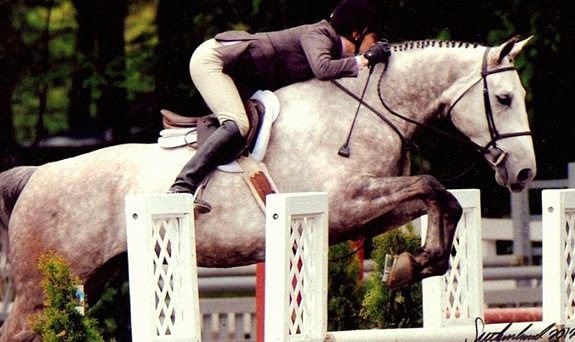 There is something so gentle yet fierce about a horse - they are noble, courageous and committed to their rider. 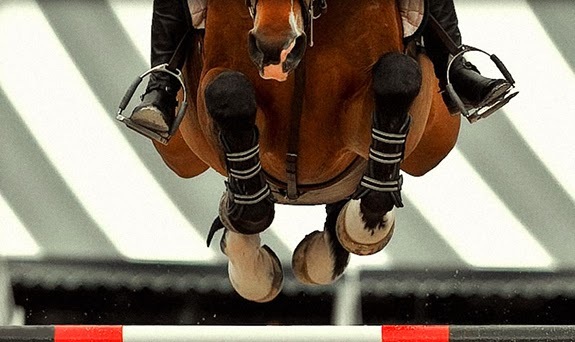 Brands that promote good quality items that are inspired by horses are hard to come by. I was introduced to Oughton last year and always manage to pick out something nice for the season. Pretty much anything equestrian related makes me happy! Below I have picked out a few of my favourites this holiday season and they have kindly provided a toiletry case to give to one of you! 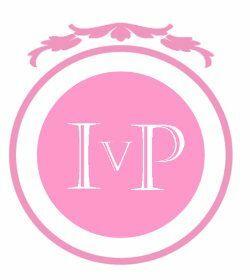 Browse some of the collection and I will meet you at the bottom for details about the giveaway. Oughton has been carrying handbags, wallets, luggage and accessories for year and for the first time this season have introduced a line of belts! This belt caught my eye because of the sophisticated belt buckle that reminds me of fencing and gates at the stable - how equestrian! 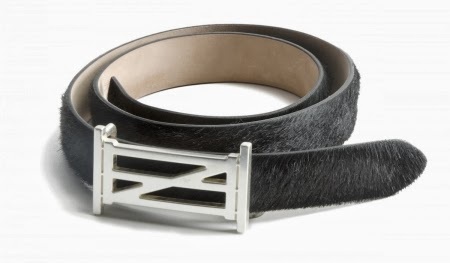 The leather strap is made in Italy and they currently offer it in both the black haircalf seen below or brown buffalo. The straps are removable, interchangeable and come in 4 sizes. The Carteret wallet is handmade in Italy with ultra-soft crème haircalf leather that is stain-resistant and tough. Not bad right? The lemony gold interior makes a great statement against the light hairs exterior. 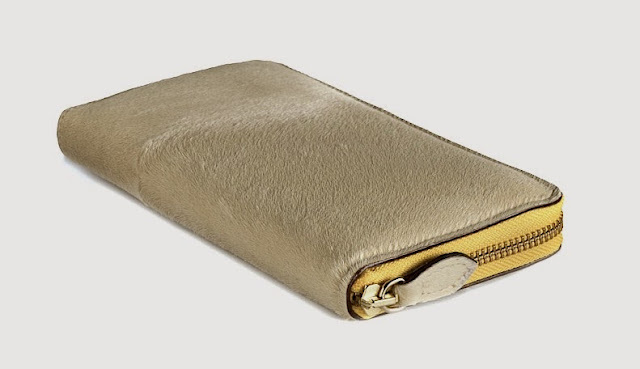 This is ideal for the busy women who needs lots of credit card slots, billfold pockets on both walls and a central zipped change purse in the centre. 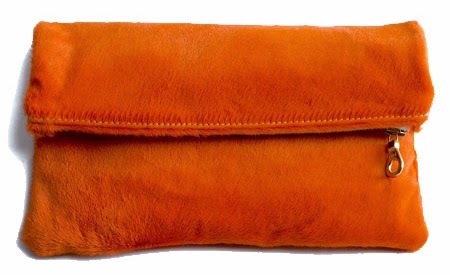 Orange is that classic colour that can blend into nearly any outfit each season. Get that subtle pop of colour with this sophisticated yet playful hair calf leather in burnt orange. With a soft and spacious striped cotton lining you are able to travel safety with items inside. 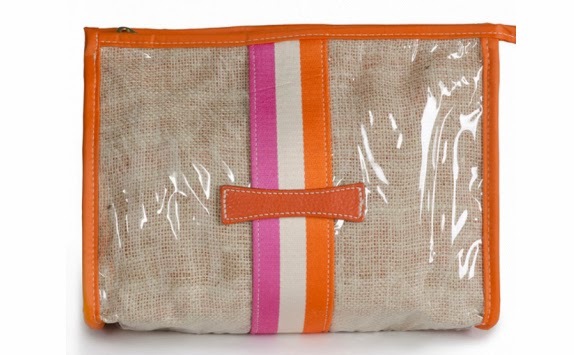 This large toiletry case was inspired by burlap sacs found at the barn. This 100% waterproof clear vinyl case has great space on the inside with two interior patch pockets. With a great leather trim in orange and racing stripes down the centre this equestrian travel bag is perfect for your next getaway. You can tweet about the contest, become friends on Facebook or comment below. Ends December 20th, 2013 at midnight. Winner will be announced December 21st, 2013.